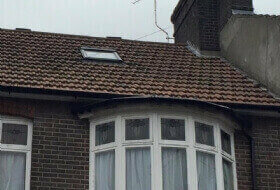 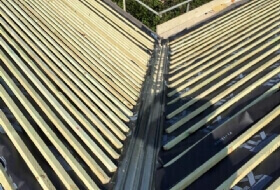 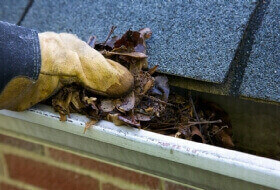 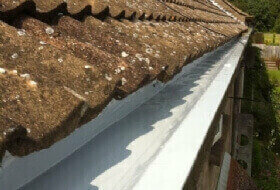 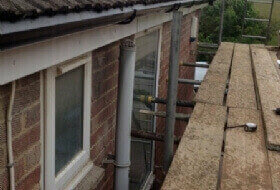 We offer professional domestic and commercial gutter and roofline services in Milton Keynes and Buckinghamshire. 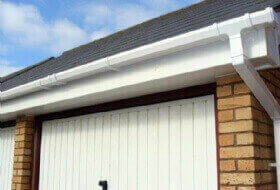 We supply and install high quality Guttering, Down Pipes, Fascia, Soffits, Box Ends & Bargeboards and can provide a complete and cost effective solution for all guttering and Roofline needs! 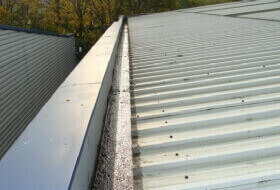 In addition to our Gutter installation services we also offer Guttering repairs Services, Gutter Cleaning Services, Gutter, Soffits and Fascias replacement services, and Gutter maintenance services (contract or one-offs). 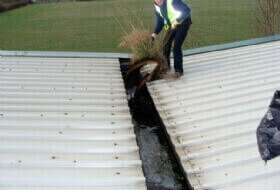  Our cleaning services are flexible and available to to Commercial buildings and Industrial estates. 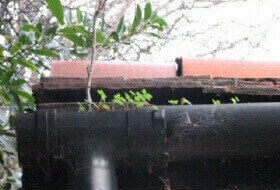 Why is Guttering important to a building?